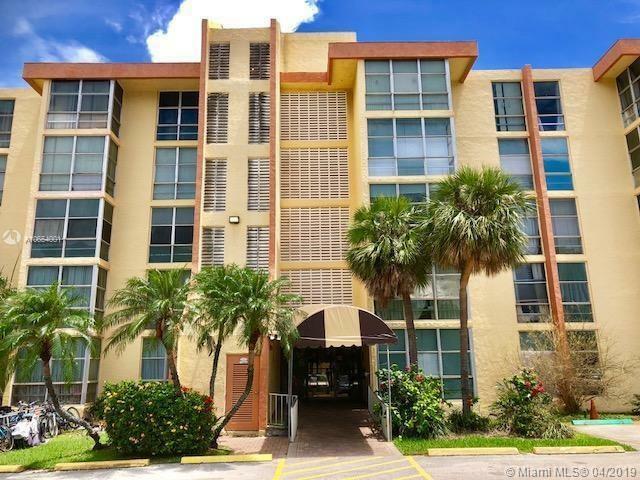 I would like more information about 210 172nd Street, Unit 442. Location Location Location! 1 Bedroom/1bathroom Condo walking distance from the beach in the beautiful City of Sunny Isles Beach. This unit features tile flooring throughout and updated kitchen. Avila South Condo offers: Pool, Sauna, Small Gym, Party Room and Conference Room. Low maintenance fee! Directions: Collins Av to 172nd St, west to the building right after the parking lot of the Deli that used to be Epicure.